You may qualify for up to $4,000 in scholarships! 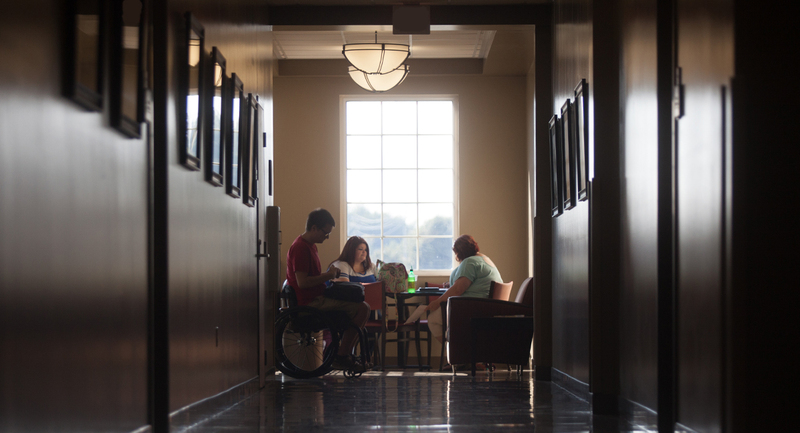 We bring Western Kentucky University to you through a wide variety of academic programs, resources, non-credit programs and student support to help you reach higher. We are here to help, so CLIMB WITH US! For those interested in helping others and who want to understand why people behave the way they do. For more information about the program, fill out the form below. Provides a broad business perspective for students who wish to be involved in profit or goal management responsibilities. A beneficial mix of general education, theory, ethics and procedure stressing understanding and reasoning rather than rote learning of facts. Designed for students who are interested in pursuing a health and human sciences related career. A rewarding and challenging field for people who are interested in making a difference in the lives of people and their communities.